What happens in Vegas no longer stays in Vegas, as Magical Vegas, the new online casino has opened its doors for you to experience a magical gaming experience filled with excitement that you can access from everywhere. On this brilliant online gaming casino, you will find superb Vegas-ised games, giving you the impression that you are really down the Las Vegas Strip in Nevada where the city never goes to sleep. Indeed, the action never stop at Magical Vegas, where you can experience all the glitz and glamour of Sin City anytime and everywhere you want. Signing up at Magical Vegas is relatively easy with just a single page to fill up in less than a minute. 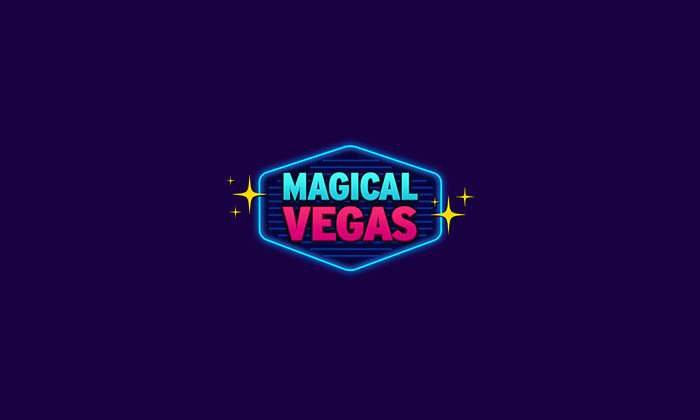 Get ready to bring home the magic on your first deposit at Magical Vegas, where you can earn up a Welcome Bonus worth up to £1,000 on your first 3 deposits. On your first deposit, you will receive a match deposit bonus of up to £200 Free on your first deposit, while on your second deposit you will receive a fantastic bonus of up to £300 Free. That’s not all, as on your third deposit you grab up to a jaw dropping £500 Free with a 50% Bonus offer. You can use your bonus money to play on various exciting online slots such as Starburst, Game of Thrones, and Pixies of the Forest, Kitty Glitter, Terminator II and many other Vegas Classics slot games. Magical Vegas has an exclusive loyalty scheme where you can earn Magical Moolahs on every bet and deposit that you make. These Magical Moolahs can be redeemed for Free Spins, Cash backs, Competition Entries, offline prizes and even cash. Each week you can earn free chips up to a value of £300 on your losses with the Friday’s Free Chips promo and if you didn’t receive any of those free chips, that’s because you have been one of the Magical Vegas winners of the week. You can choose from a trilogy of bonuses every week at Magical Vegas with The Hangover Bonus which can be used on over 200 games, including various exclusive slots that can be found at Magical Vegas only. 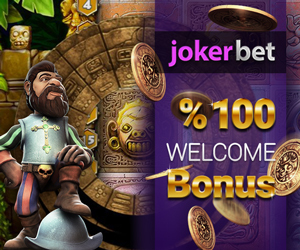 Join the wolf pack and use code BABY, TIGER, or KNOCKOUT to earn up to 100% as match bonus. Find various big money jackpots slots at Magical Vegas that pays out thousands, and all of which can be won with just a few pennies as stake. Start playing now at Magical Vegas to bring home the magic whenever you want! Credit Card, Debit Card, Visa, MasterCard, PayPal and Neteller. Debit Card, Visa, MasterCard, PayPal, Neteller and Bank Wire. Afghanistan, Albania, , Argentina, Armenia, Azerbaijan, Belarus, Belgium, Bosnia, Bulgaria, Cook Islands, Colombia, Croatia, Cuba, Cyprus, Czech Republic, Denmark, Finland, France, Georgia, Greece, Guam, Herzegovina, Hong Kong, Hungary, Indonesia, Islamic Republic of Iran, Iraq, Iraq- Saudi Arabia Neutral Zone, Israel, Italy, Jordan, Korea Democratic People’s Republic Of, Republic of Korea, Kosovo, Kuwait, Kyrgyzstan, Lao People’s Democratic Republic, Latvia, Lebanon, Libya, Libya Arab Jamahiriya, Lithuania, Malaysia, Mauritius, Moldova, Myanmar/Burma, Nauru, Nigeria, Niue, , Norway, Pakistan, Poland, Puerto Rico, Romania, Russian Federation, Serbia and Montenegro, Singapore, Slovakia, Somalia, South Africa, Spain, Sudan, Syrian Arab Republic, Taiwan, Thailand, Turkey, United States, Uzbekistan, Virgin Islands, Zimbabwe.